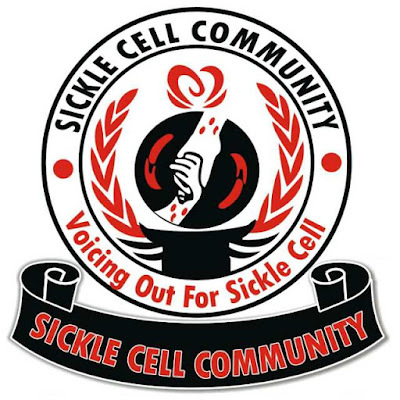 The sickle cell community of Nigeria has took steps forward to create awareness and enlighten people more about the disease, this was as a result of the sickle cell awareness month which is marked September to create awareness in all over the world. 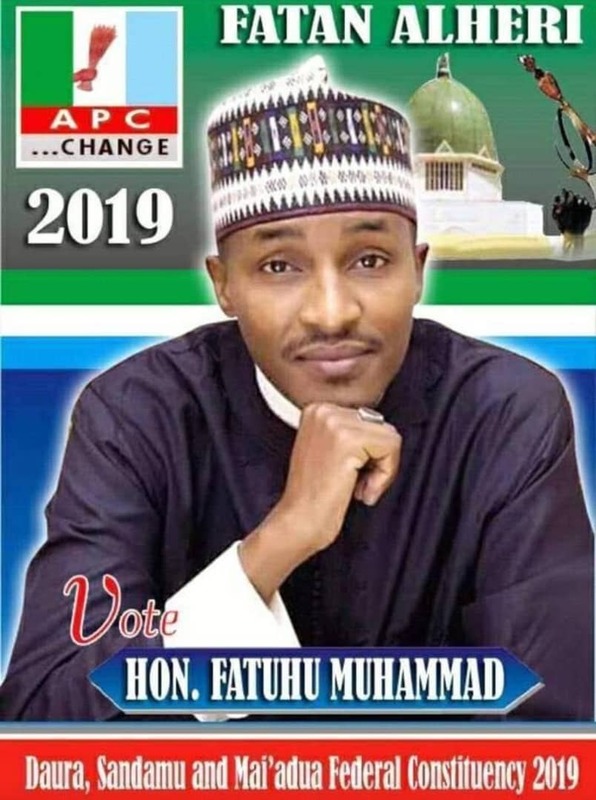 The community took efforts to make sure they are not left out in creating awareness and breaking the circle of the deadly disease, this happened in an interview with the public relation officer Rukaiya Kamal and the secretary to the community Abdullahi Ibrahim at Freedom Radio Kano state. Responding to questions Rukaiya said the disease because of its relation with blood everywhere blood passes is affected by this disease, this is due to the shortage of blood and blockade of blood vessels which leads to crisis like having severe body pain, leg, hand, back, etc. The secretary to the community Abdullahi further explain the signs on how parents can notice if their new born baby Is having sickle cell disease which he said by having fever regularly, yellowish eyes, body building issues but he stresses that the most convenient Way is having a genotype test. Warriors however do face some sought of challenge when it comes to marriage, sometimes most people think those leaving with sickle cell disease don't get to leave long which is not true. Rukaiya Kamal adds that they sometimes visits villages to create awareness on sickle cell disease, like what it is, how it will be prevented and how to look after a person with sickle cell. Rukaiya said most times when we visit this villages we record an impressive turnout but the problem we're facing is people don't work with what they learned during this awareness sensitisation, most a times people don't like going to the hospital to get their blood checked before marriage so we don't get cooperation of the people that's why we are requesting for the cahoots of the religious scholars on this issue because most people believe in what this scholars say. So religious scholars really have to come into this issue so we can prevent the circulation of this disease and for those that already have this disease the help the general public can give to this warriors is to be donating blood regularly, because this warriors can have crisis at late night and mostly blood a blood transfusion will be required a lot of problems are faced because most a times we don't get blood at the blood bank. "We are making all possible efforts to see the Kano State Governor to have his support for this Association of sickle cell warriors but it's proving difficult but fortunately we now have budget we are now going to be getting an intervention from the State Assembly because there's a lot of expenses in managing sickle cell disease, like the expense of routine drugs and hospitalisation, sometimes people do call us to give their donations so that is how we run the association as at now and sometimes we contribute between ourselves to purchase drugs and give to our members who are unable to purchase those routine drugs." Lastly the executive members called on the heed of the general public to give their support to sickle cell warriors in all possible ways and made it known that the disease is not a contagious disease rather a genetic. Sickle cell disease is a severe hereditary form of anaemia in which a mutated form of haemoglobin distorts the red blood cells into a crescent shape at low oxygen levels. It is commonest among those of African descent.